Display your business cards in style with these 'Unusual Business Cards Holders and Unique Cards Holder Designs'. 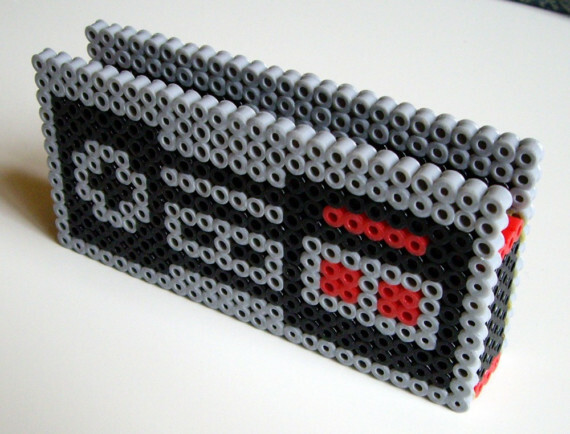 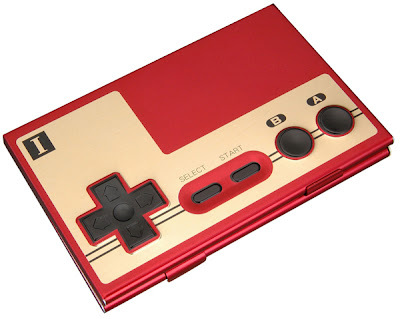 NES Bead Business Cards Holder: This business cards holder looks like a controller, from the original NES. It's functional, stylish and retro art for your desk. 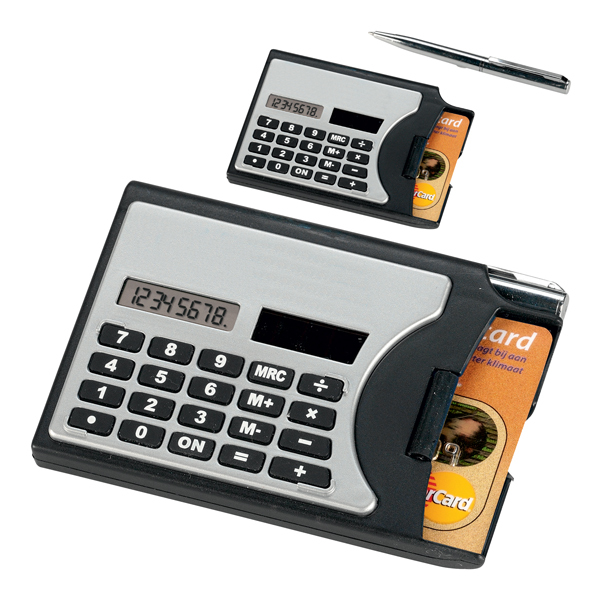 Calculator Business Cards Holder: It's a calculator with the business cards holder and a chrome mini pen. 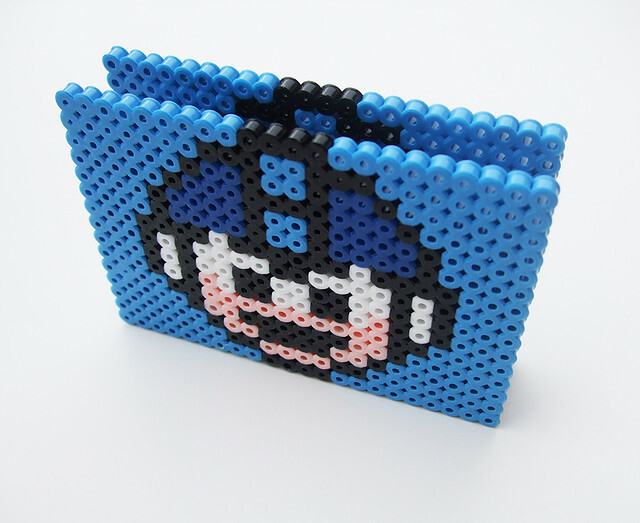 Megaman Business Cards Holder: It's made out of perler beads. 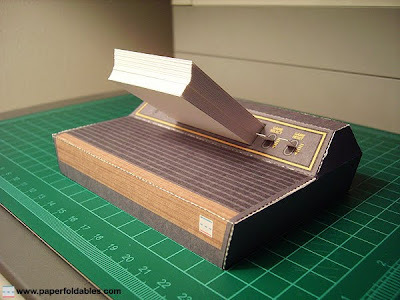 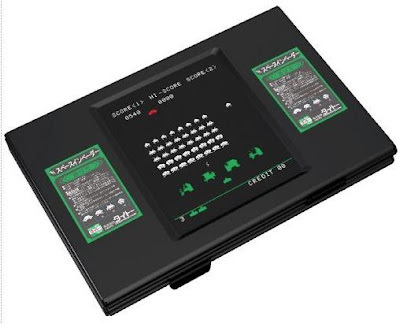 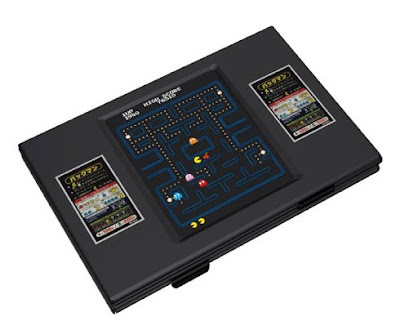 Atari 2600 Business Cards Holder: This cool business cards holder is made from the console system and holds up to 35 business cards. 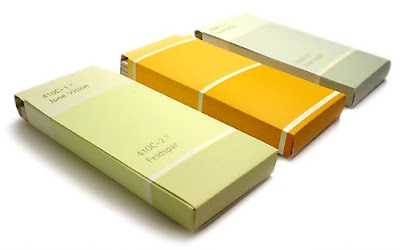 Paintchips Business Cards Holder: Make your own business cards holder out of the paintchips. 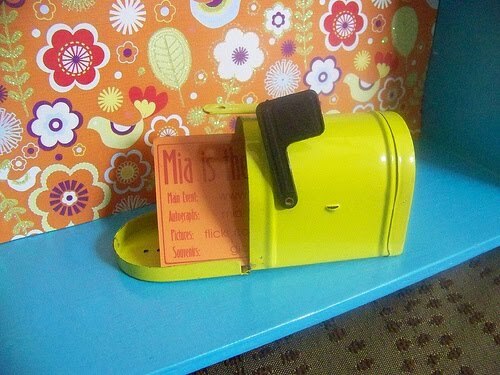 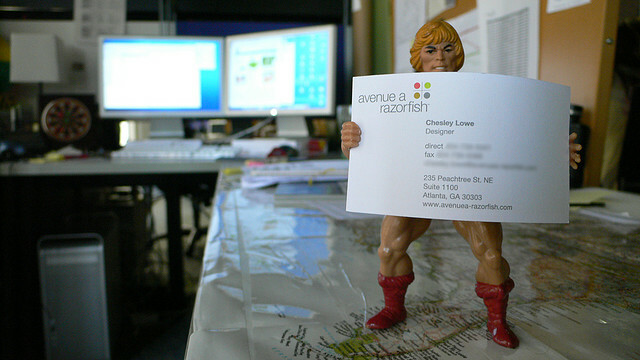 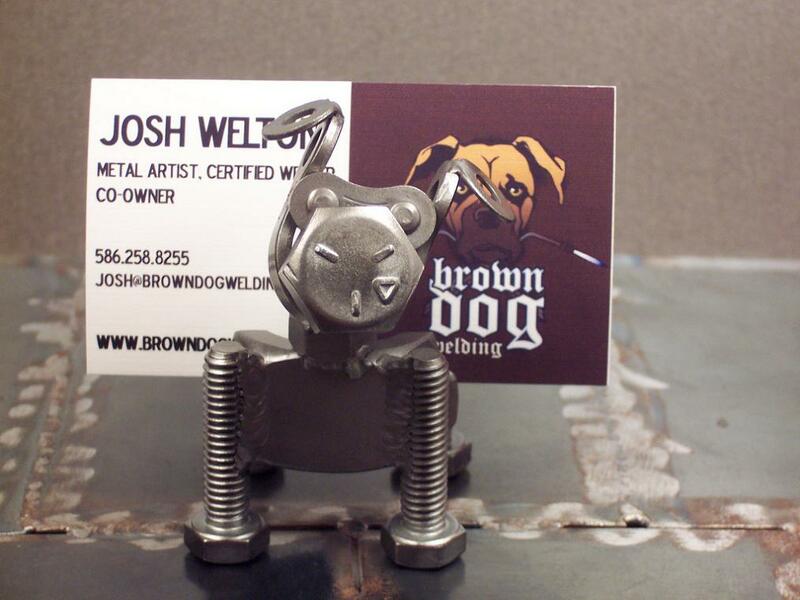 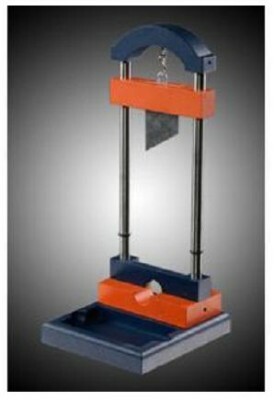 Mailbox Business Cards Holder: It can hold up to 25 business cards. 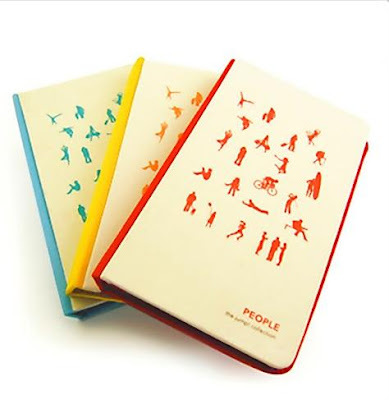 "People" Business Cards Holder: It's a silkscreened fabric-bound business cards holder that can hold up to 96 business cards. 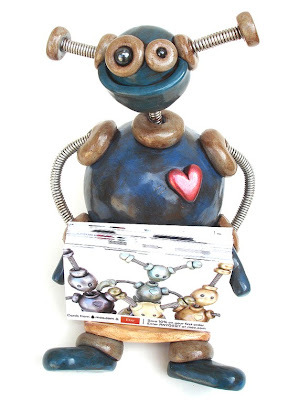 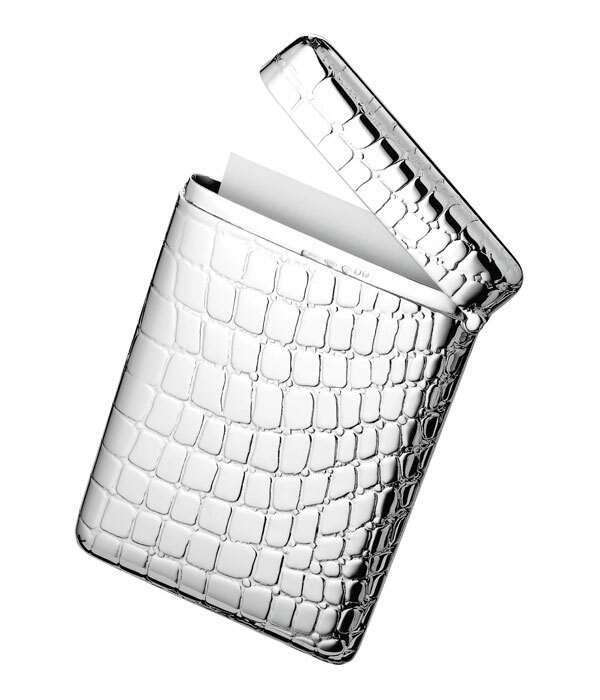 Don't miss to check out "Unusual Business Cards Holders and Unique Cards Holder Designs - Part: 1| 2."